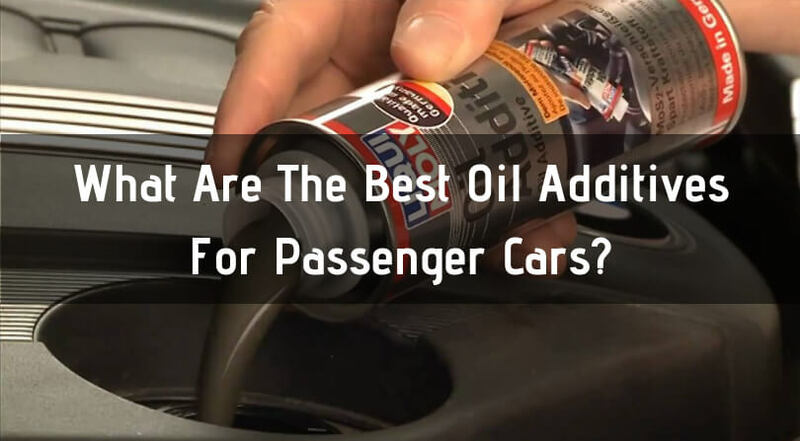 →What Are The Best Oil Additives For Passenger Cars? 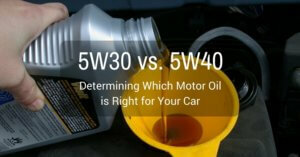 Good quality motor oil is absolutely essential to your engine. It protects, lubricates, and dissipates heat from the engine’s internal parts to keep you on the move. 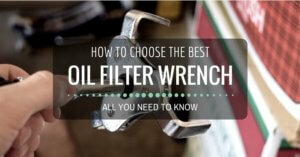 Without quality oil, you can experience overheating, worrying vibrations, and excessive noise. Oil additives increase your oil’s ability to do its job in every scenario. They contain the compounds found in regular motor oil, only more so. 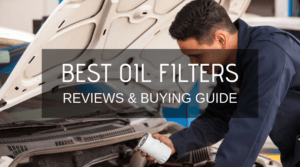 This guide will outline the reasons for using oil additives and things to look for to make sure you choose the right one. We’ll review five top oil additive products and choose the best one for you too! Why Use An Aftermarket Oil Additive? Oil additives are present in the vast majority of synthetic and conventional (petroleum-based) engine oil. Put simply, they enhance certain qualities of the oil depending on what its intended use is. Additives make oil production flexible, since the manufacturer can use the same base oil across its whole range, and then tweak and adjust different characteristics based on the setting that the oil will be working in. 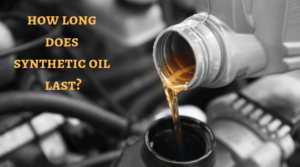 There are lots of situations that can lead to you needing an oil additive to get the best performance out of your vehicle’s engine oil. Below we’ll look at the most common ones and show you the advantages that can be had from using additives. It’s important to note that an engine oil additives are not a cure-all and will not fix serious pre-existing problems. They can, however, reduce negative effects and prevent new issues from arising. Older vehicles and ones with high mileage engines have different needs than modern cars that were designed to be used with modern motor oils. In this case, an aftermarket oil additive can transform modern motor oil into the kind that vehicles built before 1989 were designed to use. See the first product in our review below for more on this. The controlled explosions within your vehicle’s engine produce a lot of heat. Add the friction from dozens of metal parts moving past each other at high speed in an under-lubricated engine and you’ve got a recipe for serious overheating. Oil additives can increase your motor oil’s viscosity so that it coats every component it touches in a nice thick and slippery layer. Breaking in a new engine can be a real hassle with limits on revs and speed for the first few hundred miles. 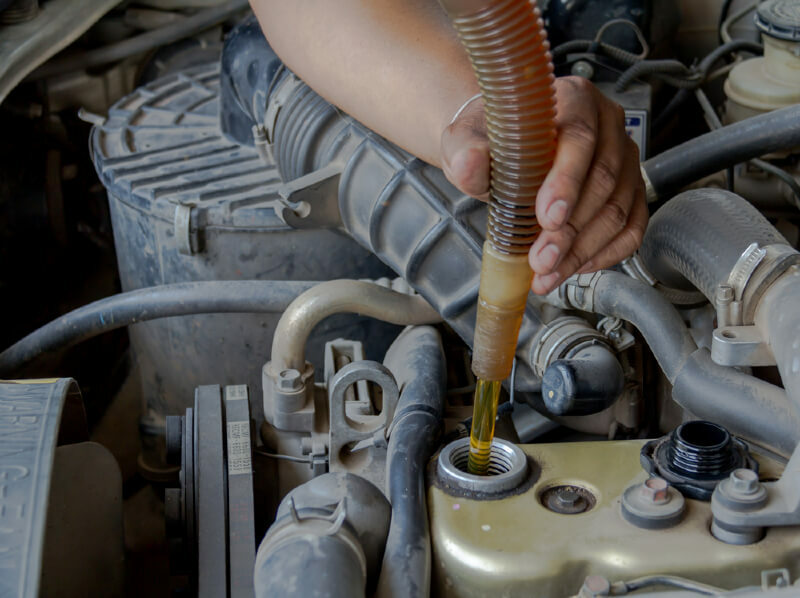 Oil additives can help to protect your engine’s lifters and valve train as they go through the first all-important miles and set you up for years of successful motoring. Additives allow you to improve your oil’s viscosity so that it coats your engine’s internals more thoroughly and prevents excess heat that builds up due to metal-on-metal contact. Added viscosity also means that any leaks in oil seals are blocked off without the seal itself needing to be replaced, a messy and often costly job. There are quite a few features to look out for when you’re choosing an oil additive. Depending on your individual needs you can pick and choose from the additive attributes on the list below. Viscosity improvers. The idea here is to make sure that the oil is useful at the lowest and highest normal operating temperatures that your engine gets to. Zinc to coat components and prevent metal-on-metal contact. Detergents that make it difficult for performance-robbing sludge to build up and help to clean out any existing buildup. Ingredients to prevent oil seals from becoming brittle over time and failing. Using oil additives is as simple as choosing the right product for your needs and adding it to your engine oil. 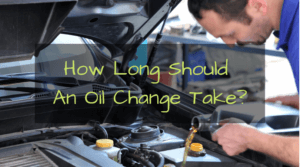 The best time to do this is when you change your oil so that the additive has a nice clean product to improve. There have been some controversies surrounding aftermarket oil additives thanks to unscrupulous companies lying about how effective their products were. The Federal Trade Commission investigated many of these companies in the late 1990s to weed out any that were being dishonest about their products. Since then aftermarket oil additive companies have been, for the most part, a lot more honest about their products. However, just like in any other industry, there are still snake oil sellers out there. It’s up to you, the consumer, to do your homework on any product you’re going to put into your car. 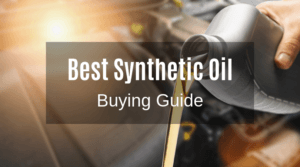 We want to help you make an informed decision so we’ve put together a list of five of the best oil additives on the market complete with their pros and cons. ZDDPPlus’s ZDDP oil additive comes in a package of two 4 ounce bottles. Adding a bottle at each oil change increases levels of zinc and phosphorus levels. ZDDPPlus is ideal for older engines as well as modern high-performance engines that generate a lot of heat. ZDDPPlus states that its active ingredient (Zinc Dialkyl Dithiophosphate) has been used as an extreme pressure agent in quality motor oil for 70 years. Since the late 80s oil manufacturers have been lowering the quantity of ZDDP in their products. 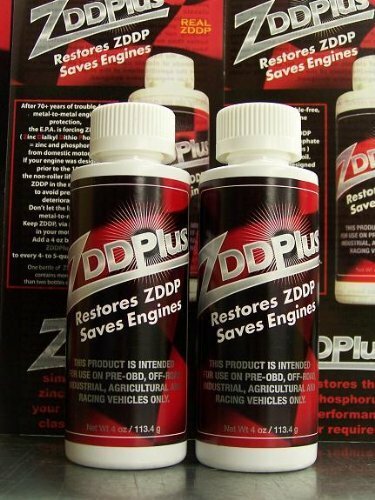 ZDDPPlus restores those quantities to the level that your classic engine was designed to run on. Works very well with older engines using flat-tappet lifters and cams. The design of these parts means that they’re at risk of metal-to-metal contact. ZDDPPlus’s zinc content coats their surfaces to prevent friction. The vehicle’s owner can use the base oil of their choice and then include the additive to protect their classic’s powerplant. Can be added to a 4 or 6-quart oil change. Ideal for use with cars and trucks built before 1989 because it restores oil zinc levels to those that they were designed to be used with. Also ideal for use in high-performance engines. 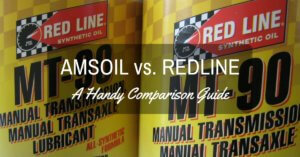 Compatible with both synthetic and conventional motor oils. Comes with two bottles of the additive which means two separate treatments. Not really suited to use in modern run-of-the-mill engines. 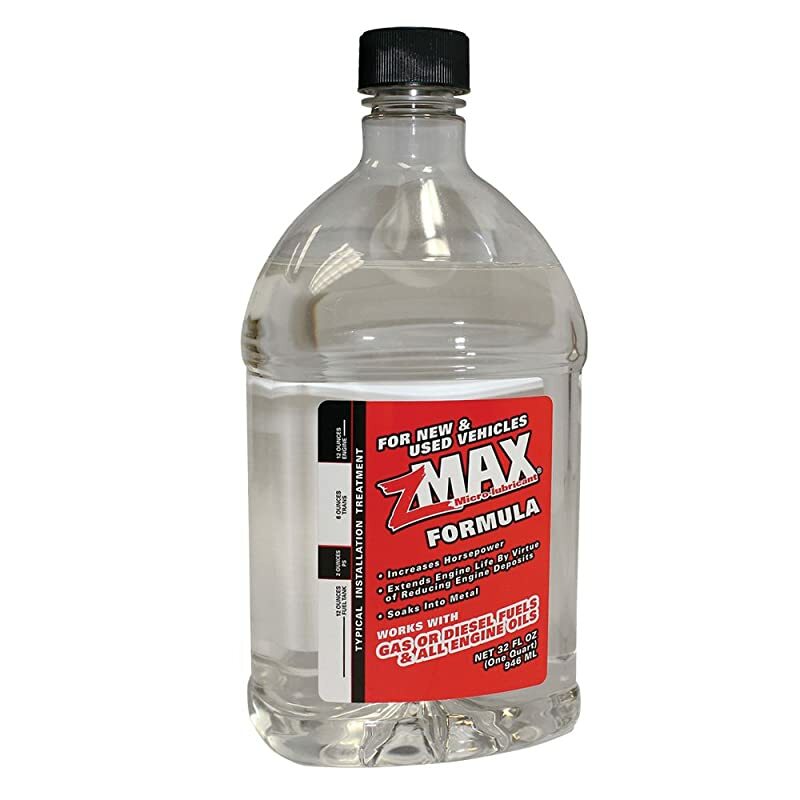 zMax is a multi-purpose additive that can be used in fuel systems, oil, and transmission fluid. 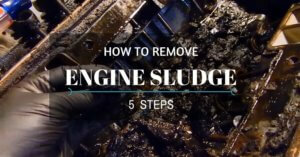 The company states that the first bottle of zMax used on a previously untreated engine will be used solely on cleaning out deposits and contaminants within the engine. Simply add it and wait until the fluid you added it to returns to its pre-treatment level. After that, you add another bottle to the area of your choice and start to feel the benefits. zMax coats surface to help lubricate them and also prevents further buildup as contaminants have a much harder time sticking to treated metallic surfaces. Micro-lubricant that can be used in fuel, oil, and transmission systems. Promises to increase gas mileage. Reduces wear on engine components by removing contaminants. Works with gasoline, diesel, and all varieties of engine oil. Lacks the specialization of some of the other oil additives on this list. zMax is something of a Jack of all trades. If you’re looking for a specific result you may do better looking elsewhere. 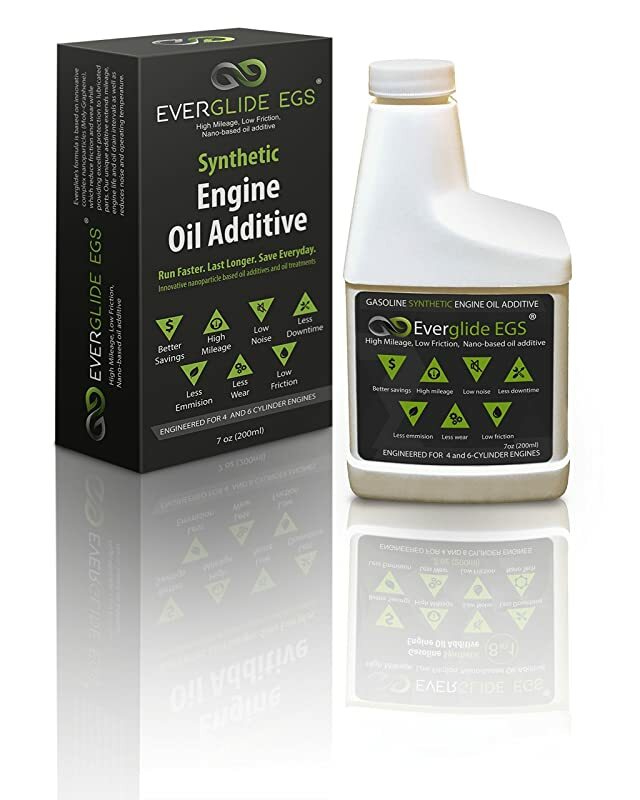 As you might have guessed from its name, Everglide’s EGS oil additive uses tiny particles of Moly-Graphene in its defense of your engine’s internals. The formula coats the metallic surfaces inside your engine with a layer of carbon which serves as an additional layer of protection against metal-to-metal contact. 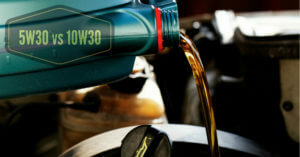 Additionally, the carbon serves as an effective cooling agent to augment your oil’s built-in cooling ability. Everglide states that Moly-Graphene is 200 times stronger than steel and is used in industries around the world. The formula uses nano-particles known as Moly-Graphene to reduce friction and wear. Graphene coats components with a thin layer of carbon which has excellent cooling properties. Increases gas mileage because the engine isn’t fighting itself just to turn over. Extends engine life and increases the time between necessary oil changes. Claims to outperform all major oil additive brands. Only engineered for 4 and 6 cylinder engines. If you’re driving a burbling American V8 then this is not the product for you. 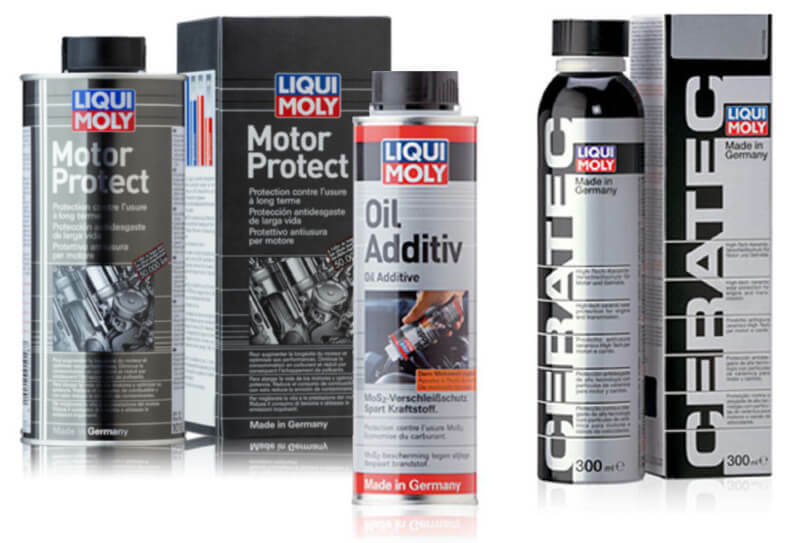 MoS2 Anti-Friction Oil Treatment was Liqui Moly’s very first product when the company was founded in Germany in 1957. Over the years it’s changed very little which leads us to believe that it’s quality stuff. It too coats your engine’s internals with a protective film that protects against wear and makes it difficult for contaminants to gain a foothold. MoS2 is better suited to older engines, meaning it’s not as versatile as other additives on this list. Forms a protective film on all surfaces inside an engine that experience friction. Helps engines to last longer by preventing wear caused by metal-on-metal contact. Helps you avoid repair costs. Liqui-Moly Anti-Friction Oil Treatment was the company’s very first product in 1957. Staying power like that shows that it really works. Proven time and again over the past 60 years. More suited to use in older vehicles than newer more modern ones. Can handle heat up to 5000 degrees Fahrenheit, far beyond any temperature your engine would encounter. Adds an extra layer of lubrication to engine internals. Improves fuel economy and efficiency. Each bottle added to your vehicle’s oil provides added protection for 6 months/5000 miles. If anything Krex’s product is a little over-engineered as it states that the highest temperature modern engines reach is 1250 Fahrenheit. After looking at the benefits that come with aftermarket oil additives and considering the variety of things they can do, we’re calling Krex Graphite Engine Lubricant the winner of this comparison. Some of the additives we discussed were made just for older cars and some of them faced other restrictions in their designs. Krex’s Graphite additive was, for us, the best choice for most people. It’s a true all-rounder and an overachiever, that’s why we’re naming it the winner of this test.